Hey everyone!! 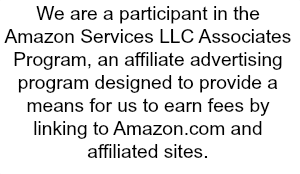 I just wanted to let you know that the product mentioned below I received for free to try out and review and/or received compensation for it. Regardless, all opinions are my own. Thanks so much for reading and enjoy!! My fabulous Beauty Box 5 arrived awhile back and I am loving the products that came with it this month! So let me share the goodies that came this month with you guys :-D.
This is my second box from Beauty Box 5 – which is a monthly subscription where you can sign up to receive a box with 5 fabulous products to try out each month! This months box was full of pretty awesome products! I am really loving the Body Drench Lip Drench, it is grapefruit scent. It has really helped to hydrate my lips and make them feel really soft! I have actually tried the Secret Clinical Strength Deodorant before, and it works so-so for me. I kind of struggle with sweating and I haven’t found the perfect deodorant that fits exactly what I need. I use this like one time a week and then use my regular deodorant the other days, sometimes I use it twice a week. When I tried everyday it just was a bit much. 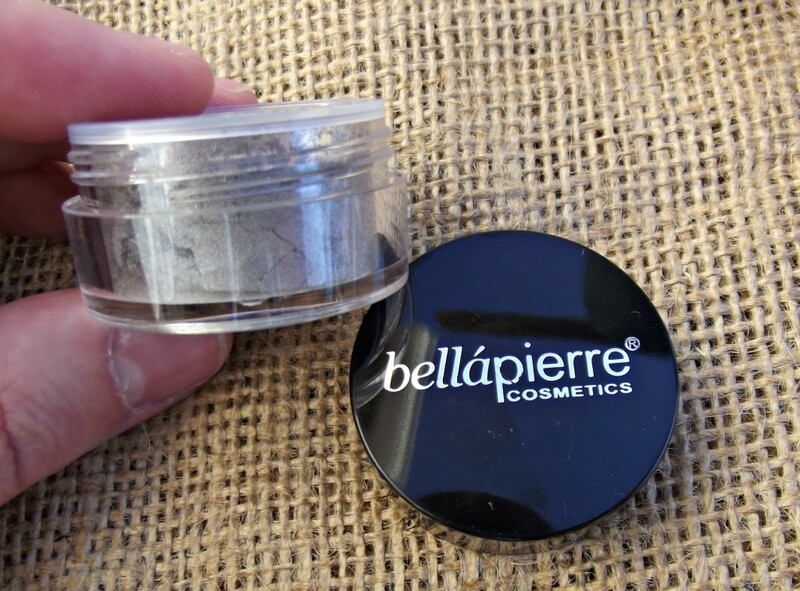 I really think the Bellapierre Cosmetics Shimmer Power is amazing. It is a nice pretty gray color that really makes the eyes pop! I learned a trick on You Tube that if you wet your eye shadow brush and then pat the eye shadow on it will make it stand out more. Also make sure to prime those lids before hand, that truly does help wonders!! 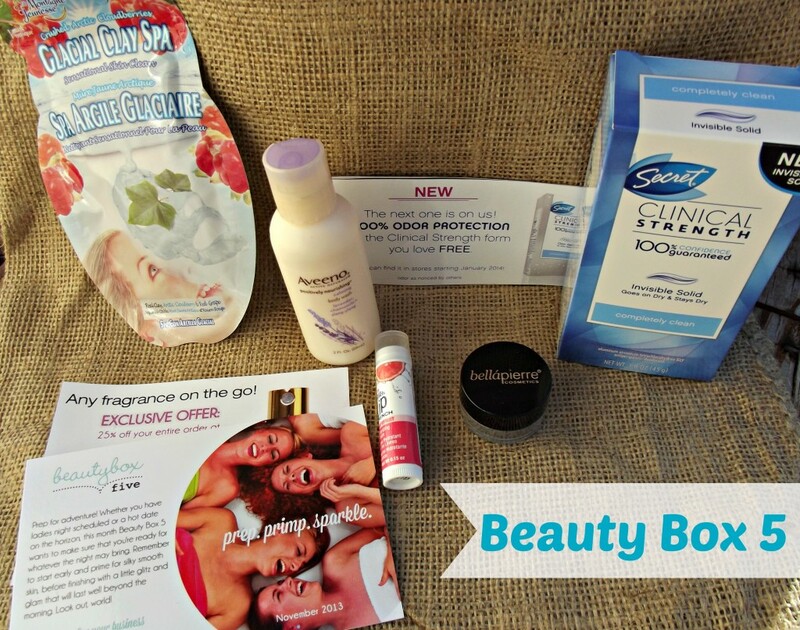 If you want to start receiving the Beauty Box 5, then head over and sign up. They have different subscription offers to choose from! I think this is a really fun subscription box, that I can’t wait to see what next months goodies will be headed my way!